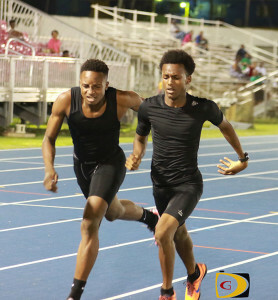 St. Croix’s Lamar Miller and Amani Alfred, will contest the U18 Boys 100 and 200m, while Barthelemy Peter and Rodney Griffith will run the U20 Boys 200m and 400m. Anguilla’s two athletes will also be seeking to qualify for the Carifta Games. 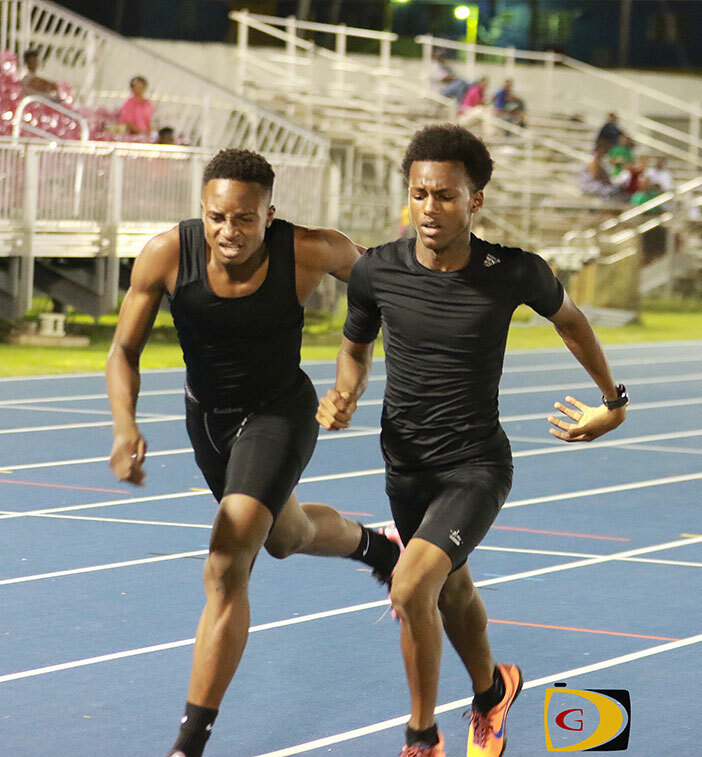 Mauriel Carty in the U20 Boys 100/200 and Artesha Richardson in the U20 Girls 200/400m. Five British Virgin Islands track and field athletes—who are ranked in the top 10 of their respective events and representing two institutions—will compete in the National Jr. Colleges Athletics Association Championships in Winston-Salem, NC, March 4-5. Central Arizona College freshman Kyron McMaster, will join sophomore teammates Eldred Henry and twin sisters Trevia and Tynelle Gumbs and South Plains College’s Taylor Hill at the two day competition. McMaster is coming off a 600m victory in the Central Arizona College Indoor meet on Saturday, where he ran one minute, 22.40 seconds. Tynelle and twin sister Trevia Gumbs—who occupy the top two positions in the Jr. College rankings in the Weight Throw—are coming off a 1-2 finish. Heading into the JC championships, McMaster’s 47.78 seconds in the 400m is the sixth best mark. Henry’s 18.05m effort tops the Shot Put and he’s 10th in the Weight Throw at 17.07m. Tynelle has the top billing in the Weight Throw with 19.55m while Trevia’s 18.28 mark is third. On Friday, Tahesia Harrigan-Scott will tune up for the IAAF World Indoor Championships at the World’s Last Chance meet at the Armory in New York. She along with Karene King, wlll contest the 60m. Tarika Moses is expected to see action in the 400m.